To your visitors, clean church restrooms can make a huge first impression. Few white-gloved Martha Stewarts will inspect your restrooms, but whether consciously or not, a visitor who enters an untidy or dirty restroom checks a mental box of mistrust. When you look for a restroom rest stop, do you choose the familiar and trustworthy restaurant chain, or do you select the nearest dingy truck stop? You have not entered the restroom yet, but you have decided already whether or not you trust the facility. 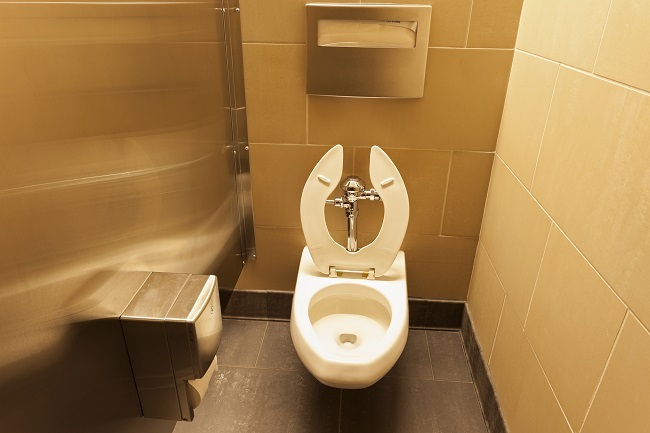 You may never receive a compliment for your clean restrooms, dust-free surfaces, and welcoming church facility. But if your building, and especially your restrooms, are not inviting, your visitors may smile and thank you for your sermon, but never return. They may not even know why. “I just didn’t feel comfortable there,” they say as they drive out your parking lot. Your focus is your life-giving ministry, not your restrooms. So, when you hire Alpine Building Maintenance and Supply, you not only receive professional and experienced cleaning services but more importantly, you extend to your visitors and members an unspoken trust showing that you care for them. Alpine Building Maintenance is a company with a heart. We care about you, and we care about your ministry. Please contact us that we might be able to serve you, your congregation, and your visitors.